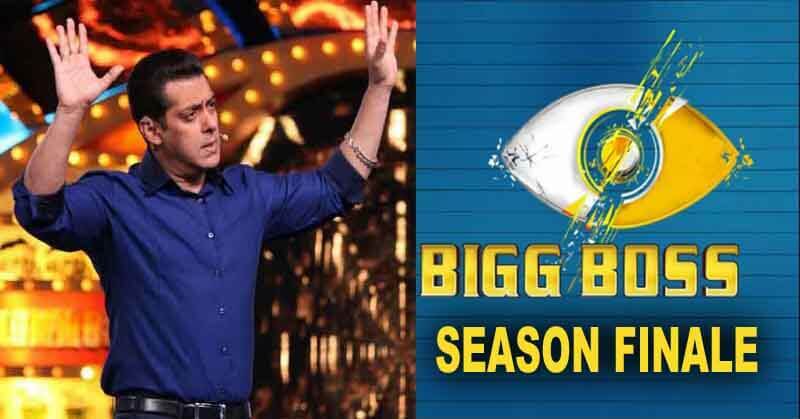 Bigg Boss season 11 has only two weeks left as the date of the finale is already out. Every week there are several tasks and as per the performance, the captain has been made. Now as Bigg Boss is reaching towards its end; captainship is becoming more important as the contestant who will become captain will directly reach the finale. Big Boss is a show that entertains every individual, especially who always look for spicy and sarcastic television shows. 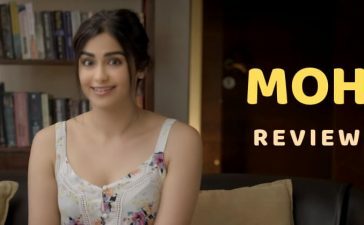 This year Big Boss 11 has proved out to be so excellent that it has earned a very honorable rating in the mob of all the television shows of India. And why not be? 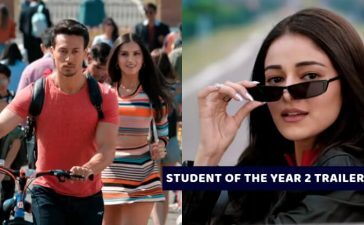 After all, this show is hosted every year by the all-time famous actor Salman Khan. Bigg Boss 11 contestant Shilpa Shinde has emerged as the most eye-catching contestant through her intellectual capabilities, her dashing looks, hilarious performance and proved out to be a one-woman army in the show. She has proved herself efficient while dealing with the padosis of the house. This quality finally paved her path smooth in becoming the new captain of the house. Ultimately, she reached the finale. From the show, it is clear to every Big Boss fan that this Bhabhiji Ghar Par Hai actress hardly has a mass support of the house, but the significant support of Vikas Gupta, who is also having a prominent picture and a mass support, has helped a lot in her success. In the late December, the show wanted a nominee from the house of Big Boss, but the members failed to produce the perfect nominee due to a clash of concepts. So, on 28th December, the show has allowed a task for everyone in the house so that they can get a contestant for the finale. The task was to present an emotional gift for their dear and near ones and the padosis will choose a member among them whose gift would prove out to be the most emotional one. So, everyone had presented their own gifts for their families, everyone cried after seeing their gifts, and Big Boss even gave the chance to everyone to meet their families. The house got emotional through these heart-touching acts and the padosis declared the final winner of the task, Miss Shilpa Shinde. 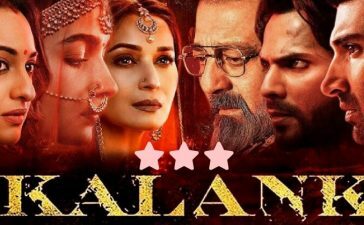 Her work turned out to be the most emotional amongst others and reached the heart of everyone. I hope the majority of the Indian show viewers wanted her to reach the finale and win the show. 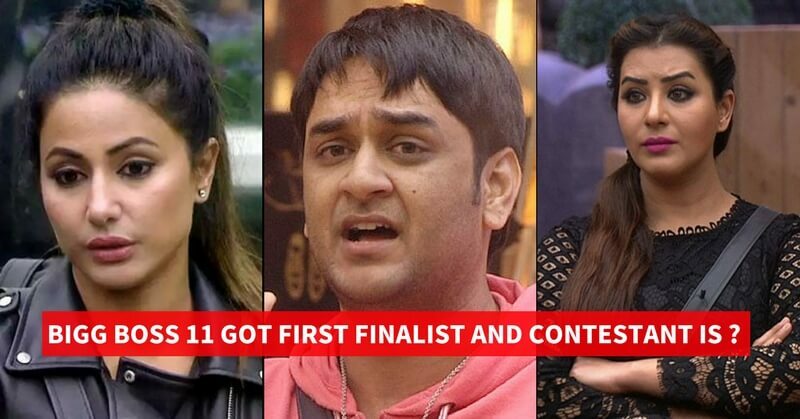 So, the 28th December show has concluded by highlighting out Shilpa Shinde, the finalist. I am so happy, Shilpa didn't become captain ever before. I am so happy, she didn't had to face LIVE voting. She Becomes the last captain of the season & FIRST finalist. 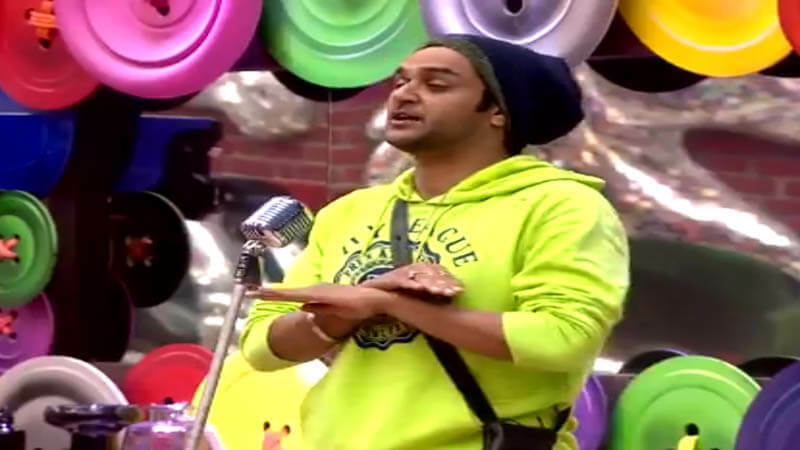 In Tonight’s episode, Bigg Boss is assigning a secret task to Vikas Gupta, if he properly finishes the task then Bigg Boss will be providing the New Year party to everyone inside the Bigg Boss house. While performing the tasks, Vikas should not tell this to anyone inside the house about this secret task. Thus, making the task of Vikas Gupta more difficult. 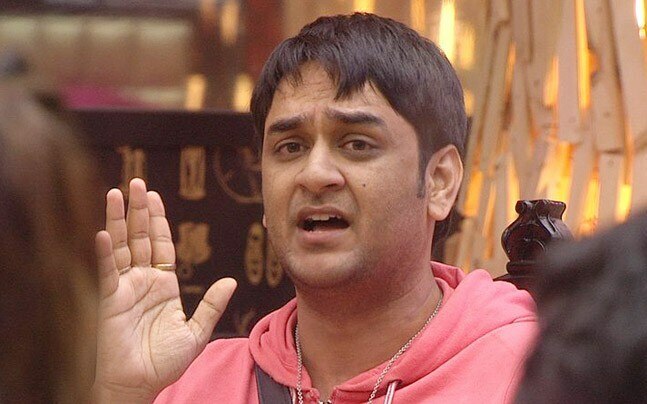 Most of the contestants inside the house will get angry on Vikas Gupta about their behavior. Who do you think will be the other contestants to reach the finale? Bigg Boss 11 is undoubtedly most popular among its all seasons. Share us in the comments below. 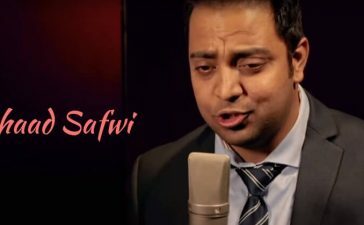 Check out the man behind the voice of Bigg Boss.